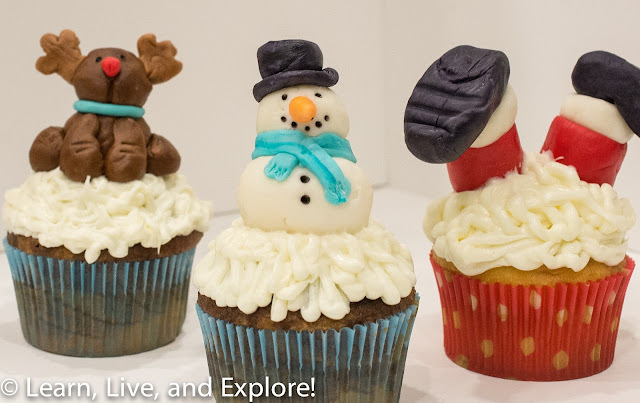 December Cupcake(s) of the Month - Holiday Fondant Figures ~ Learn, Live, and Explore! 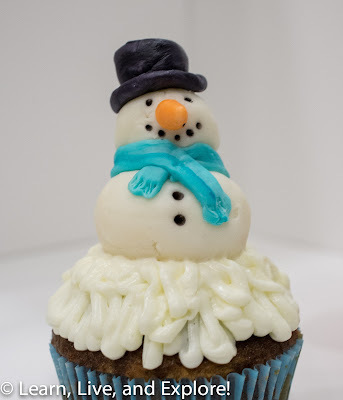 For this month, I wanted to challenge myself a little and try to learn how to decorate cupcakes using fondant embellishments - in a holiday theme, of course! 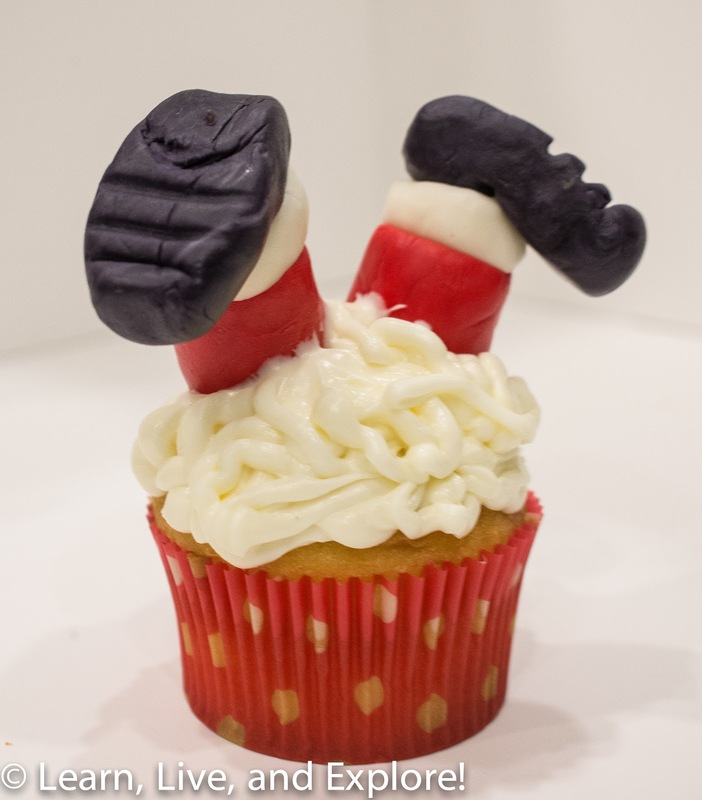 I had seen a funny cupcake on Pinterest of a Santa Claus that had fallen face-first into the snow, so if course I had to try to make that one. With a whole bucket of purchased fondant to play with (from Michael's, though I could have made fondant on my own), I also found two videos by Cookies, Cupcakes, and Cardio that walked you through making very cute snowmen and reindeer. It looked easy, and for the most part it was. The hardest part was when the fondant got too warm and sticky. I'm sure there's a way around that, but as a rookie I just set it aside to let it cool down. I know one thing for sure, I manhandled these fondant characters so much that I don't think anyone should ever attempt to eat a fondant embellishment. In fact, after I took the photos, I threw them away and then nommed on my yellow/chocolate marbled cupcakes. 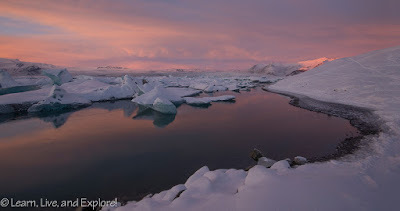 Looking back, that was a little hasty because I needed to retake one photo that was slightly out of focus. Oh well! 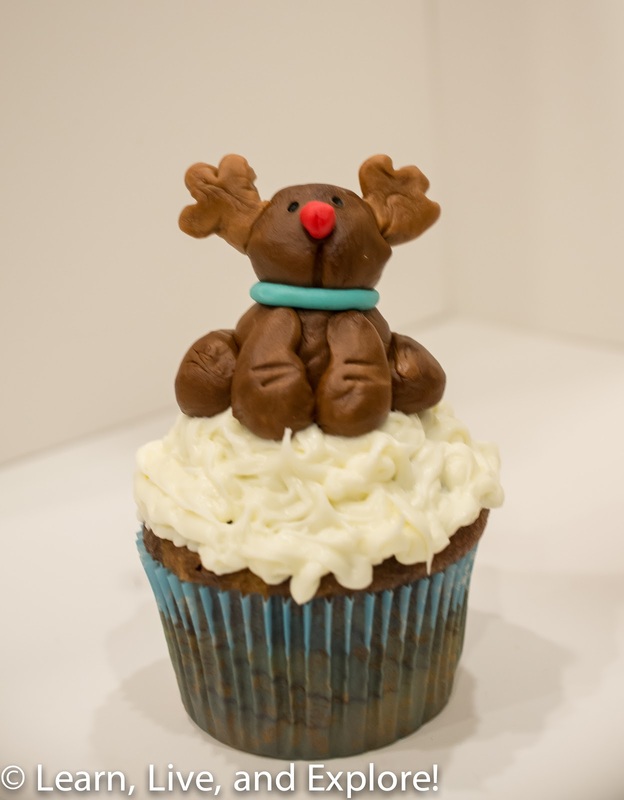 Here are my three holiday fondant cupcakes (cake and frosting are from a box and can...tasted great! ).